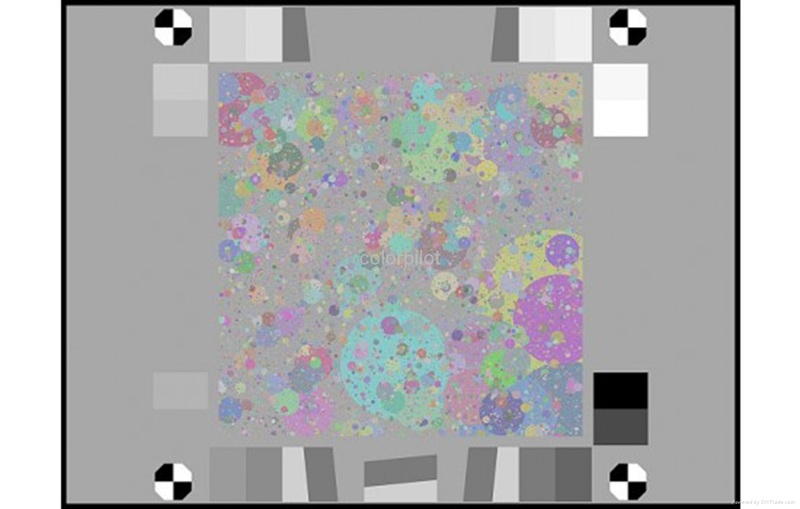 Imatest texture charts measure texture sharpness and come in color and black and white. The “Dead Leaves” chart was the first chart to test a camera’s ability to reproduce texture. 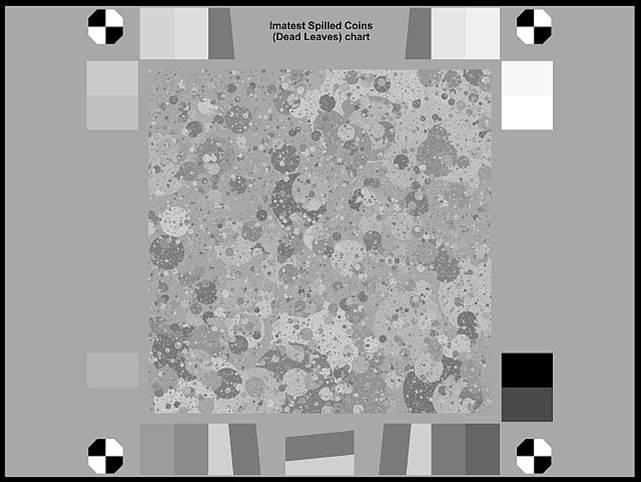 Imatest has improved upon this with our “Spilled Coins” chart, which is perfectly scale invariant, producing reliable and consistent test results.